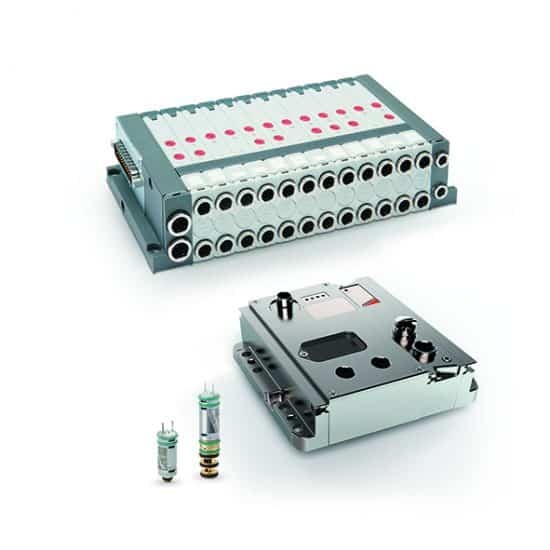 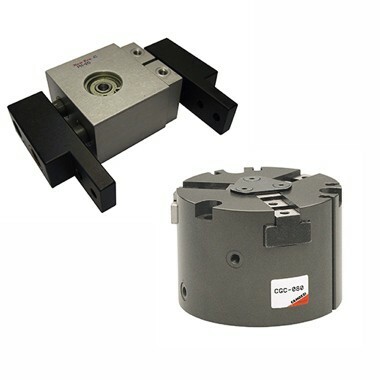 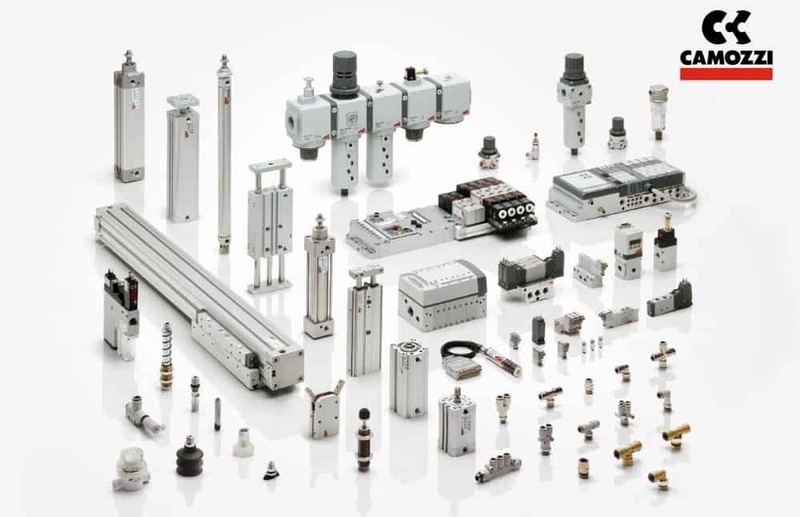 Our product range covers all necessary components for pneumatic automation, including proportional and servo technology as well as electric movement. 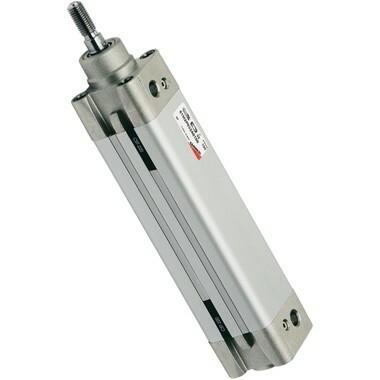 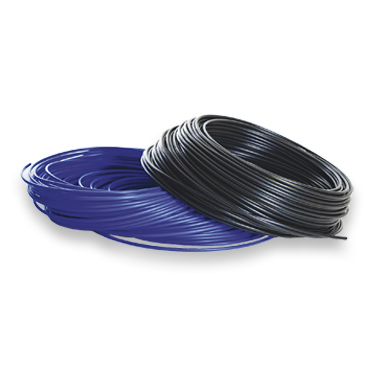 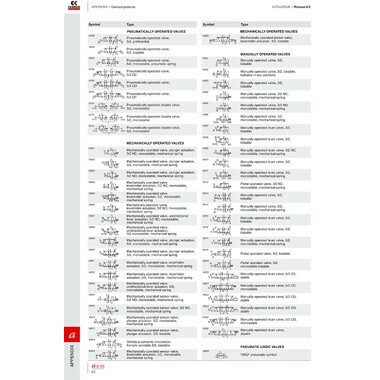 In addition to basic pneumatics we have remarkably wide programs in vacuum and robotics for handling. 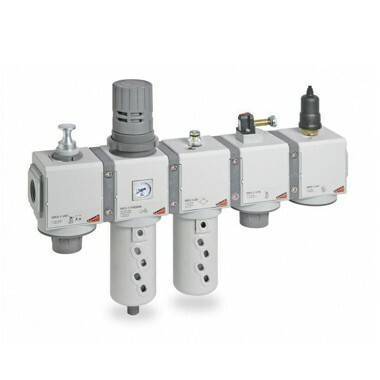 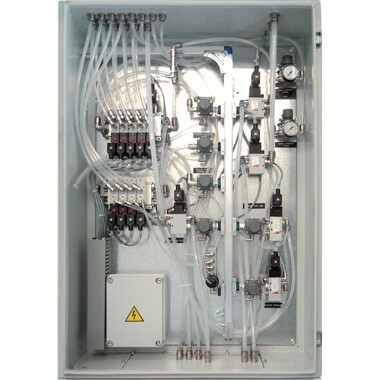 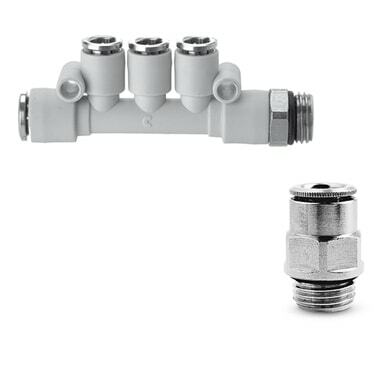 Stainless pneumatic range is suitable for extreme conditions. 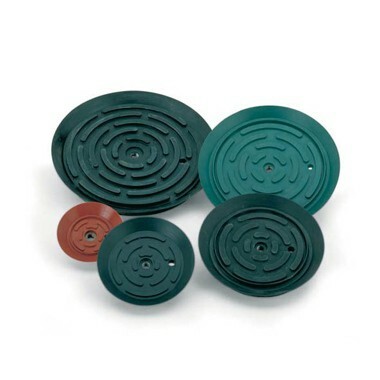 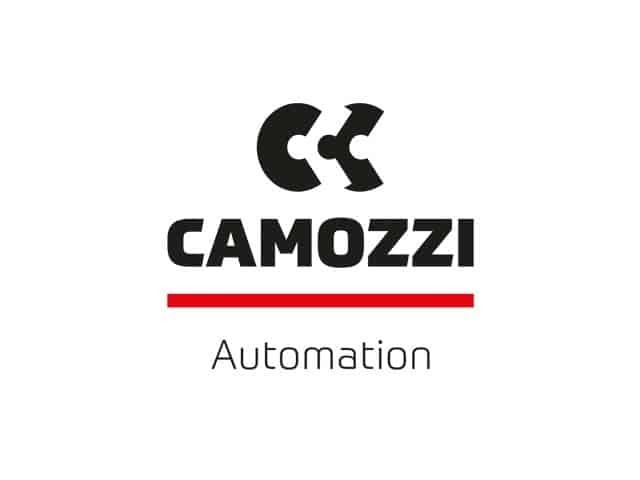 We are an exclusive distributor of Camozzi SpA in Finland. 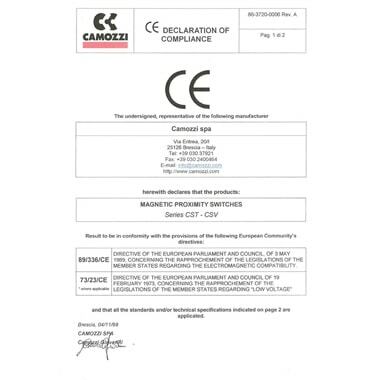 You can download Camozzi’s 3D-models here.